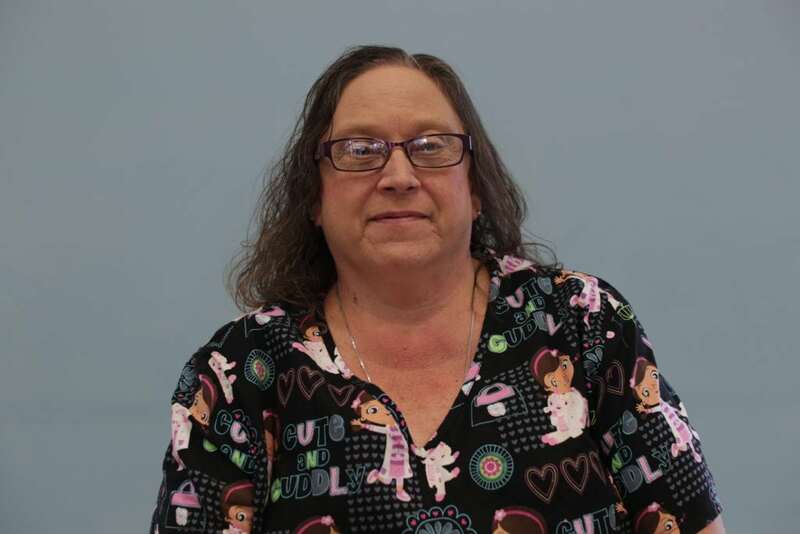 My name is Cheryl Ozment and I provide nursing services in the Scott and Mississippi Counties. I love my job because I am able to help clients maintain their daily independence. In my free time I enjoy playing with my dogs (Maddie and Teddy), baking, and traveling.